Where flooding arises from overflowing drains and sewers, please refer to our Drainage and Sewers page. What documents do I need submit with my planning application? Warwickshire County Council is the Lead Local Flood Authority, and they provide flooding information and guidance on sustainable urban drainage systems (SUDS). 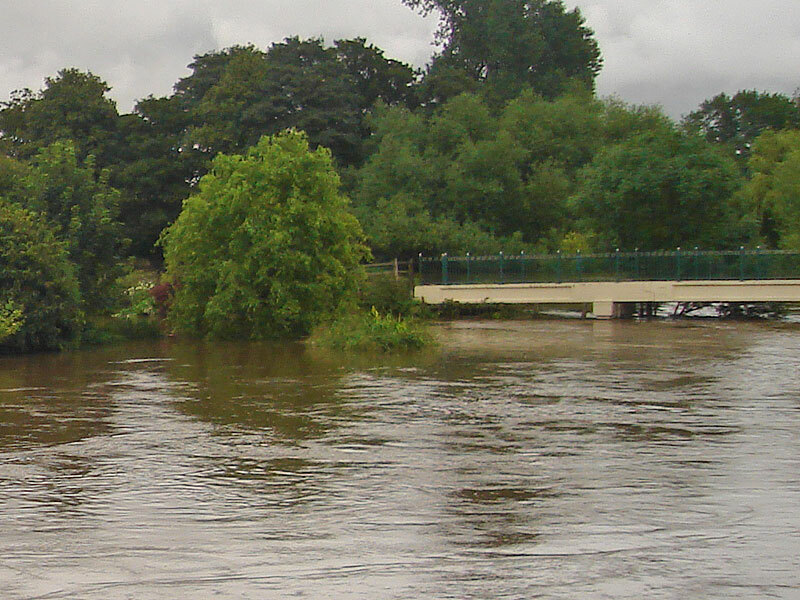 The County Council deal with Strategic Flood Risk Assessment (SFRA).